Our goal is to provide a more sustainable solution for your cat litter needs. We believe doing good starts at home and each step, big or small, has an effect on the world we share. 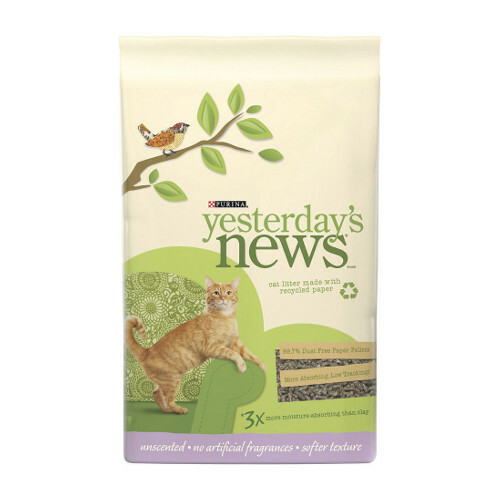 And with Yesterday’s News Cat Litter, made from recycled materials, you can feel good that you are taking a small step for the good of your cat, home and the environment.